In a debate with EU Commission First Vice-President Frans Timmermans and EU chief negotiator Michel Barnier, MEPs welcomed the “sufficient progress” made by negotiators in the Brexit talks - on citizens’ rights, the UK Northern Irish border with Ireland and the “divorce bill” - but several Members focused on the outstanding issues and the importance of translating the commitments into legal text rapidly. In parallel, the negotiators’ Joint Report should make it possible to move on to talks on the shape that future relations between the EU and the UK should take and possible transitional arrangements, they added. 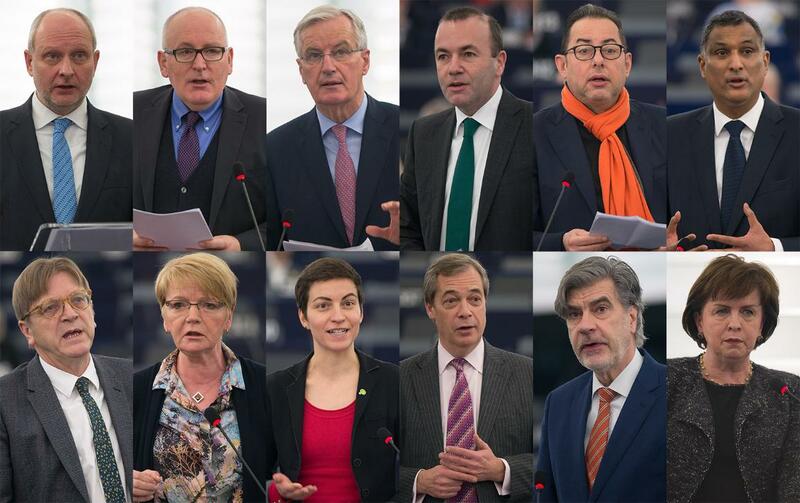 On migration, which will be a key issue at the summit of EU government leaders on 14-15 December, groups’ representatives supported Mr Timmermans’ call for EU solutions to migration. They regretted recent statements by European Council President Donald Tusk on migration issues, which seemed to go against an EU-wide approach. MEPs welcomed concrete steps towards more defence cooperation among EU countries. .
EP President Antonio Tajani will deliver Parliament’s views to the European Council on Thursday at 15:00. His address to the government leaders will be followed by a press conference.